WAKEFIELD, Mass. 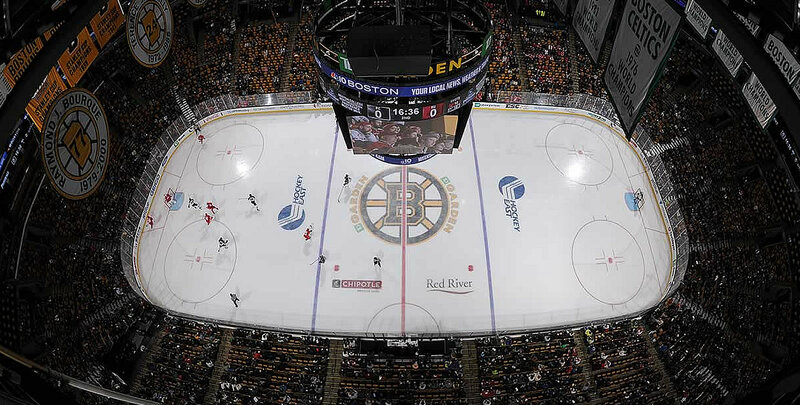 - The Hockey East Association announced today the new playoff format for the 2019 Hockey East Tournament at the league’s annual media day held at TD Garden. Just eight teams will advance to the playoffs and compete in one round of best-of-three series on campus sites March 15-17. The winners move on to the TD Garden for the 35th annual championship weekend, March 22-23.